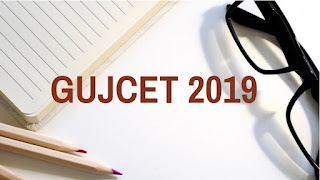 Gujarat Vidyapith Recruitment 2017 | Pulses Technology Agent Posts : Gujarat Vidyapith has published recruitment notifications for below mentioned Posts 2017. More information please read below mention details carefully. Educational Qualification : Diploma (Agriculture) / B.Sc (Agriculture) / B.R.C(Agriculture). Venue : Krishi Vigyan Kendra, Dethali, Ta: Matar, Dist: Kheda. Walk-in-Interview : 22-07-2017 at 10:00 a.m.